Victoria Secord, a 14-year-old Alaskan dogsled racer, loses her way on a routine outing with her dogs. With food gone and temperatures dropping, her survival, and that of her dogs and the mysterious boy she meets in the woods, is entirely up to her. 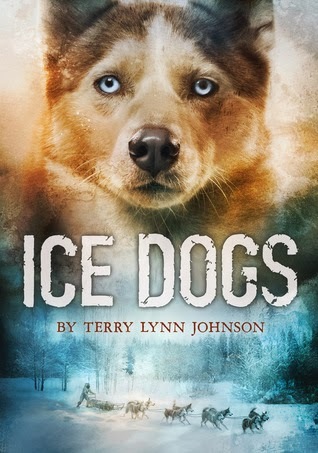 Author Terry Lynn Johnson is a musher herself and her crackling writing puts readers at the reins as Victoria and Chris experience setbacks, mistakes, and small triumphs in their wilderness adventure. This sounds so exciting! I just read some of the reviews and readers are raving about it! Plus, how can you not love that cover!? Two years later, Laura, an unwed seamstress struggling to support her daughter, and Millay, a woman fighting the passage of time, work together secretly to create costumes for Millay’s next grand tour. As their complex, often uneasy friendship develops amid growing local condemnation, each woman is forced to confront what it means to be a fallen woman…and to decide for herself what price she is willing to pay to live a full life. I love reading about this time period! This one sounds so exciting! 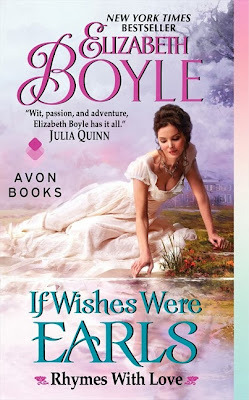 Giveaway: "If Wishes Were Earls"
When you wish upon an earl . . . Harriet Hathaway has only ever wanted one man: the Earl of Roxley. After a passionate interlude at a house party, Harriet is convinced Roxley will do the right thing and propose. But when she returns to London, she finds the roguish earl on the verge of proposing to another. 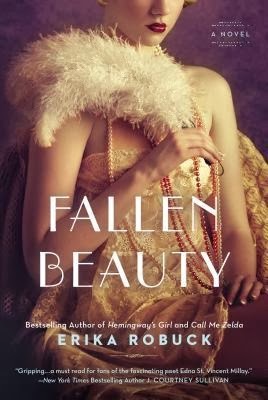 Yet Harriet refuses to believe that her hopes of a happily-ever-after are completely lost—for she can see the desire still flickering in the earl’s eyes when he looks at her from across the dance floor. And when they are alone . 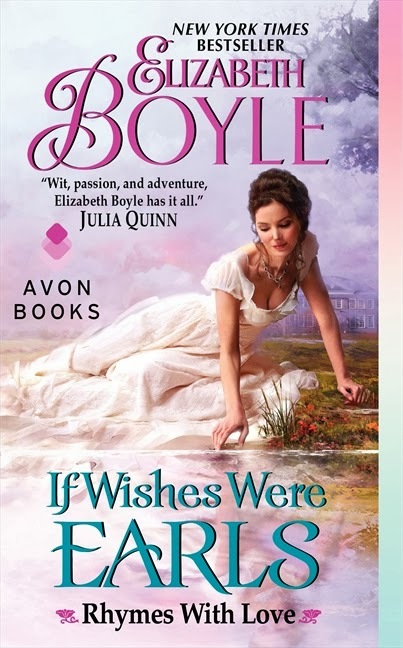 . . there is one wish neither can deny. . . . the most extraordinary things can happen The Earl of Roxley is in a dangerous fix—and to keep Harriet safe, he must hold her at arm’s length. He won’t entangle her in the murderous mystery that is threatening to destroy his family and his future. But keeping Harriet Hathaway out of his troubles proves as impossible as it is to keep the determined beauty from stealing his heart. The publisher has generously provided a copy of this book for a lucky reader of my blog. Disclosure: Giveaway is sponsored by the publisher, I was not compensated for this post.